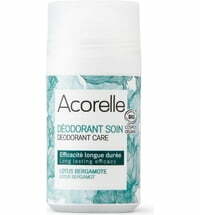 The deodorant is made using alum that stems from natural origin to regulate sweat without inhibiting the process. 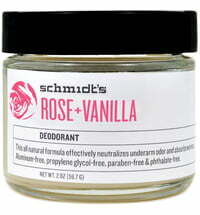 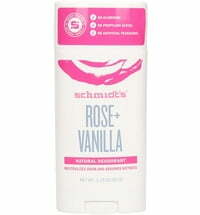 Ferments obtained from active ingredients counteract unpleasant odour. 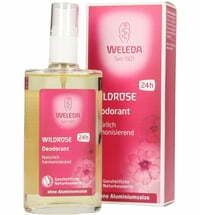 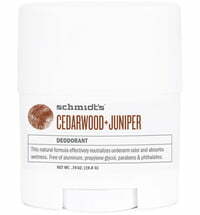 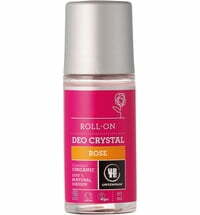 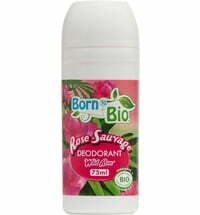 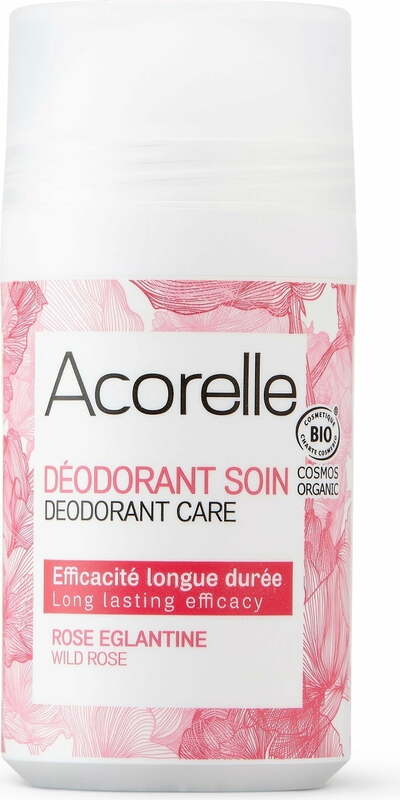 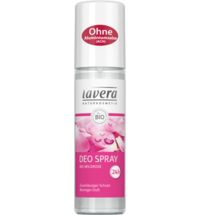 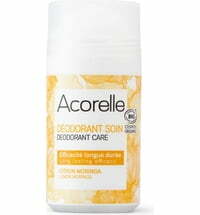 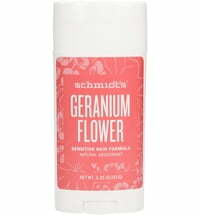 The deodorant is suitable for all skin types and is enriched with purifying and soothing organic meadowsweet hydrosol. 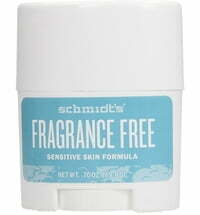 The alcohol-free formula provides lasting and reliable protection. 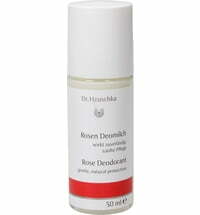 Apply to dry skin on a daily basis. 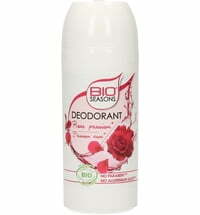 Do not use on wounds, freshly shaven or epilated skin. 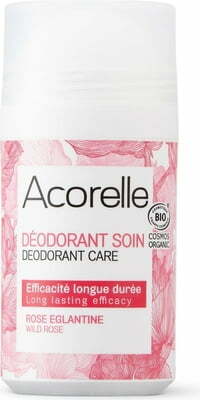 Store in a dry and clean place at room temperature once opened.